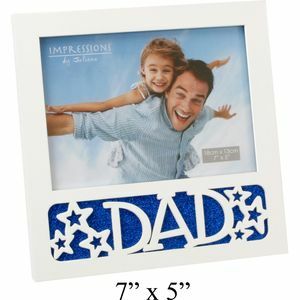 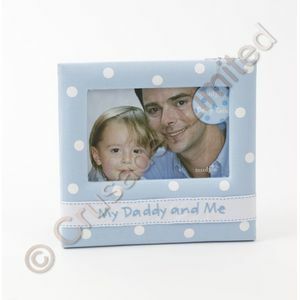 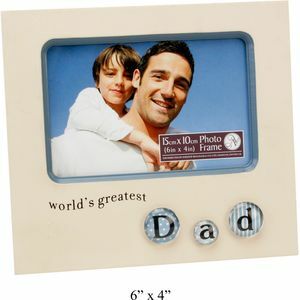 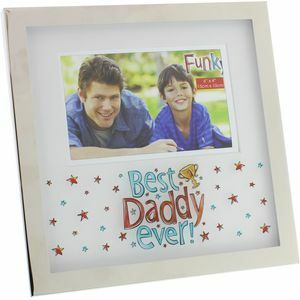 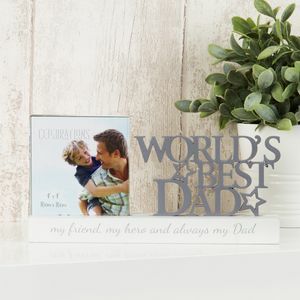 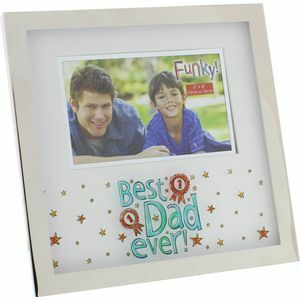 A wide selection of specific photo frames especially for your Dad. 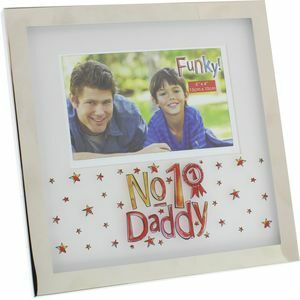 A selection of different designs and sizes catering for all tastes and budgets. 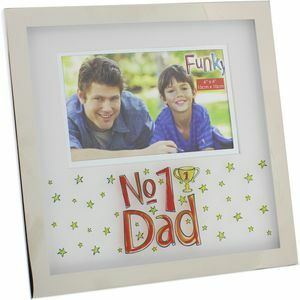 Ideal gift for Father Day, or as a birthday or Christmas present. 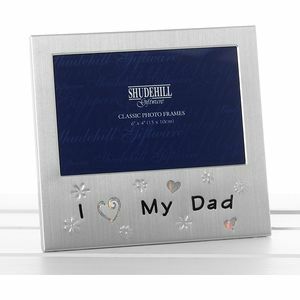 Blue Eyed Sun Best Daddy Ever Photo Frame 6x4"
I Love My Dad Message Photo Frame 6x4"